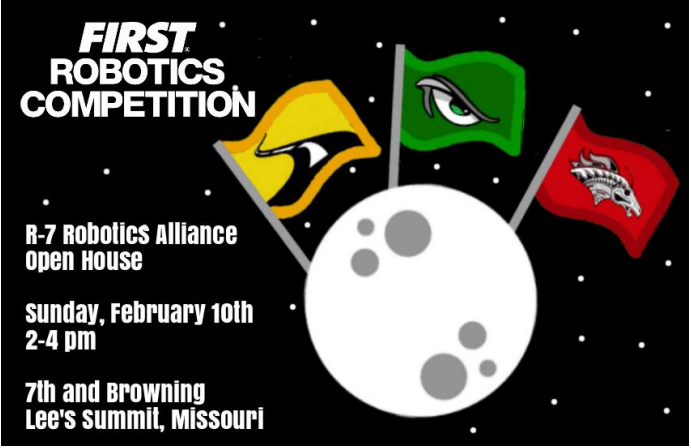 The Lee’s Summit Robotics Open House will be Sunday, Febuary 10th, opening our shop to all of Lee’s Summit! 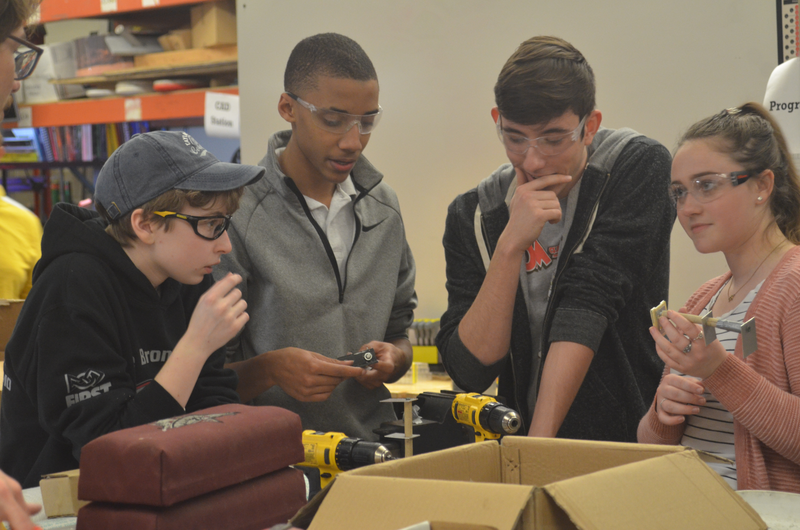 We start off our prototyping and brainstorming for the Destination : Deep Space game! It’s kickoff time! FIRST has unveiled their new game, Destination : Deep Space. ©2019 The Broncobots. All rights reserved.